A place that should most defiantly be visited while in the area is the picturesque little village of Sintra which sits in the mountainous terrain 17kms away from Villa Sao Paulo. 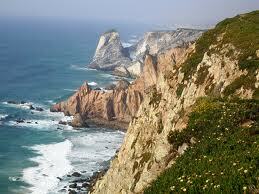 It boasts a range of beautiful things to see. 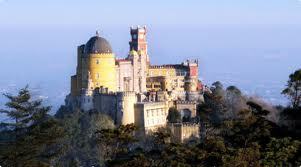 Palacio Nacional da Pena was built into the rock face of the mountain in 1755 with panoramic views of the coastline. 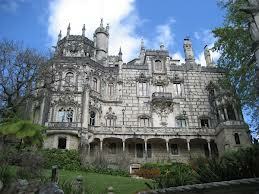 It is engineeringly incredible and you will not want to miss the opportunity to view this gem of portuguese history. Inside, the palace is still in the style of former residents so you can see their luxury and regal lifestyle. Something else that cannot be missed is the palace gardens orientally styled with many different aspects.